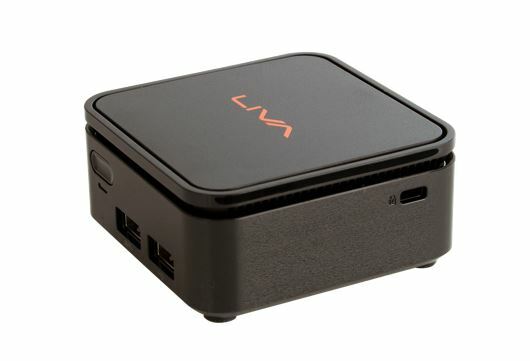 Elitegroup Computer Systems (ECS), the manufacturer of motherboards, Mini-PCs, Notebooks and Mobile devices, launched “LIVA Q”. It is the world smallest pocket size, around 200ml. The Liva Q comes with pre-installed Windows 10 running on the Intel Apollo Lake SOC processors. 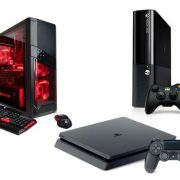 For multitasking, it uses the 4GB RAM and due to small form factor we cannot use internal hard drive or SSD; so for storage, it has 32GB eMMC storage and HDMI 2.0. 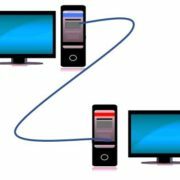 The latest series of LIVA product supports and enables the handling of 4K content playback with ease. 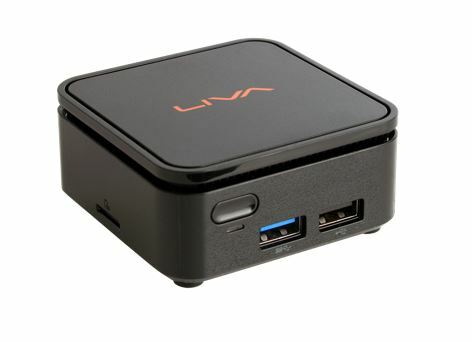 The key USP of LIVA Q is its compact size; the smallest Mini-PC of its kind, measuring just about 70 x 70 x 31.4mm in size and weighing 260g only. 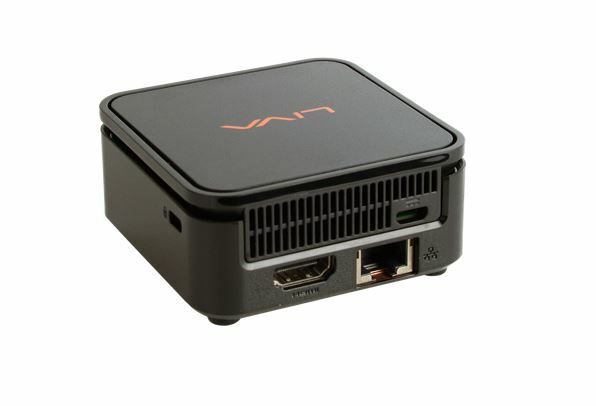 The 0.15L Mini-PC also comes with a VESA mount which allows users to hang/hide the Mini-PC behind monitors / TVs, specifically ideal for limited space and perfect for those who wish to replace their bulky HTPC and enjoy 4K quality media entertainment at their home or any other place. 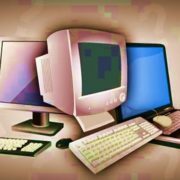 On this occasion, Ken Cheng, Director of IMS Division, Elitegroup Computer Systems said, “ECS will always provide solutions with cutting-edge technology, diversified product portfolio. Mini-PC product line is part of our plans which is based on ECS’s core competence. We would like to see Indian customers leveraging our innovative product to change their daily life & make lifestyle more convenient”. “At ECS we keep expanding the LIVA family with perpetually comprehensive designs and innovations. Smaller size, more features and performance are transformed in each of the generations. Carrying on the LIVA legacy forward, we proudly announce LIVA Q as the smallest palm sized Pocket PC available in the market today” quoted Rajshekhar Bhatt, Country Manager at Elitegroup Computer Systems Co. Ltd.
Further he added, “Over the years we have always tried to come out with the products which help India progress in the right direction, be it supporting Digital India, Green Technology revolution to name few. With our superior design & products we help organizations save on Infrastructure & energy consumption costs, eventually help India grow”.